I can either leave it on top of my desk and position it to record anyone who comes near or connect it to my laptop like a, and no one ever notices that it's recording. It's not a professional grade camera but this is enough for personal security in the office. It's affordable and easy to use. I like that it has a chain and flip lid.It's very handy. Cool gadget, very easy to use and very handy. The camera records clear video and audio although not super HD but close to. I just wished it had a built-in memory rather than using a memory card so it would really be like a thumbdrive. I'll be neutral on this camera. It works great but not what I expected. Not really happy that it does not record HD with the price I paid for it. Anyways, it works. The camera has multiple function since aside from it is able to record good quality video, you can also save files on the memory card so you can bring it anywhere - work, school, parties or events. It is also designed with auto power off so when it is idle for more than one minute, it automatically powers off in order to conserve battery. This is really a good deal for me. I just like how this camera can record even while charging. I just keep it connected to my laptop and everyone thinks its just another USB drive that anyone use without knowing that it is actually recording a video. It is easy to use and easy to care plus the video quality is the best compared to the smaller ones I have tried. works well, very simple to use. 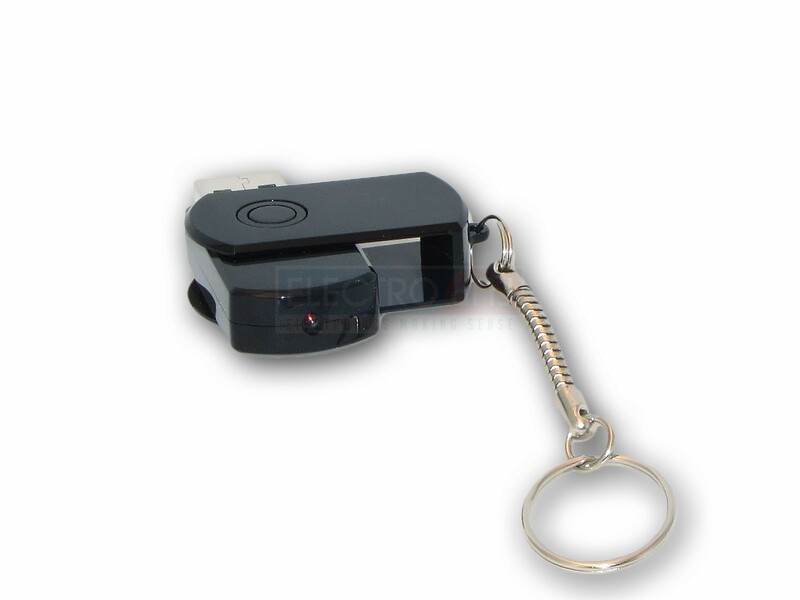 Easy to use camera and the recorded video although not HD, it's very clear and plays smoothly. It's my first time to select free shipping and I'm surprise how it was quickly delivered since I always paid extra for express with other seller. I'll be buying from you from now on.